This is a compact size bluetooth audio transmitter with built-in rechargeable battery. Maybe your music player(TV, Computer, DVD, Radio ect..) without Bluetooth integrated. And you don't want use cable connect with our amplifier board. 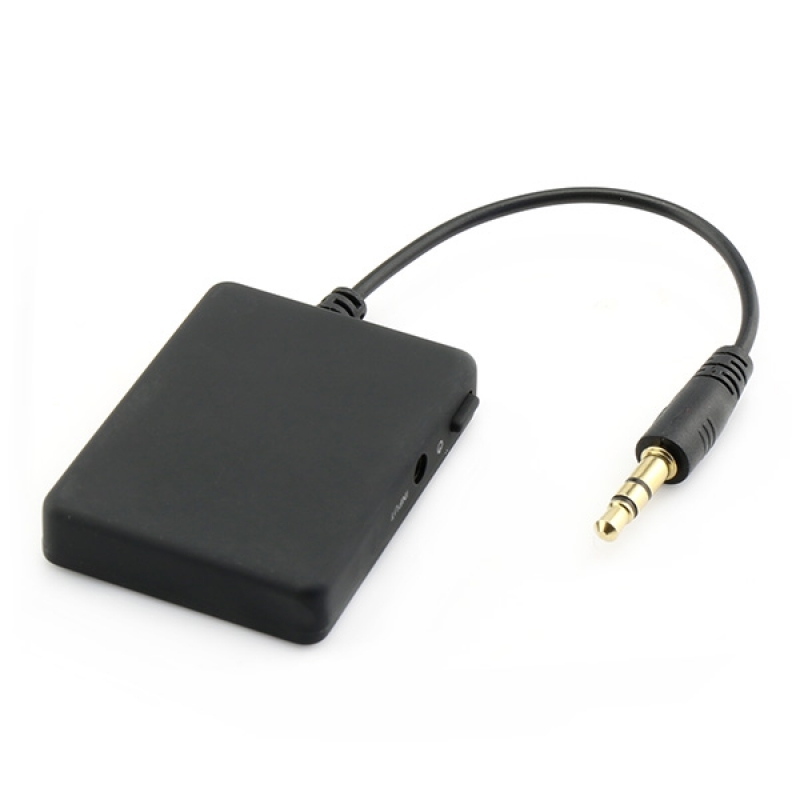 You can use this little thing to let your audio player connect with your Bluetooth amplifier board wirelessly. No need install any drivers. 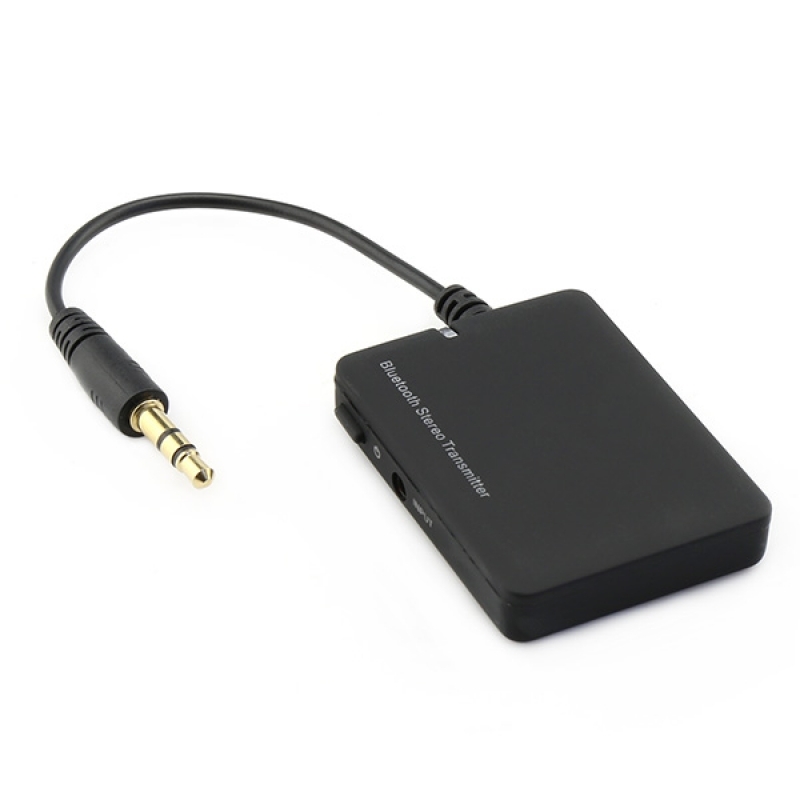 Just plug the 3.5mm stereo jack with your audio player 3.5mm audio connector. Press main button about 3-5 seconds to turn it ON. 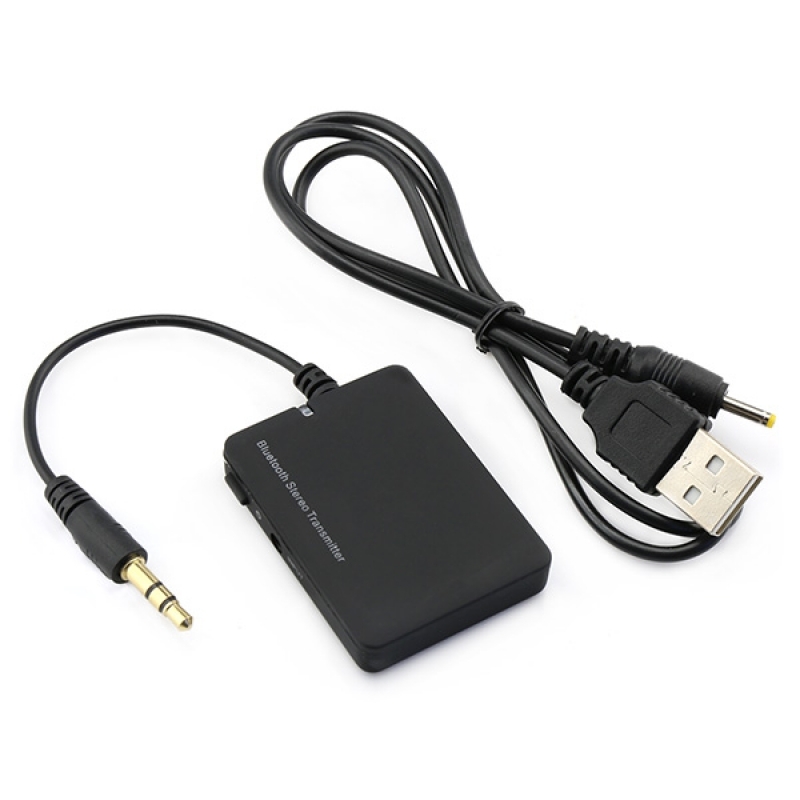 Keep your bluetooth transmitter and bluetooth receiver device within 5m. Turn on your bluetooth transmitter, press the main button about 6-7 seconds, when blue and red LED light alternately flashing, now transmitter is in pairing mode and search receiver device automatically, finish pairing and connecting. Connect the audio cable with your music player. Now you can enjoy your music wirelessly. Note: This bluetooth audio transmitter can works with our bluetooth audio amplifier boards perfectly.